It’s a full-frame shootout between Canon and Nikon. Today, Canon announced the EOS 6D, the latest addition to their line of DSLR. It seems Canon and Nikon were reading from the same playbook when designing their entry-level DSLR. Nikon D600 holds the edge in megapixels at 24.3, but Canon may best it in ISO, at least passing it in native ISO up to 25,600, where Nikon can only match using its extended range. 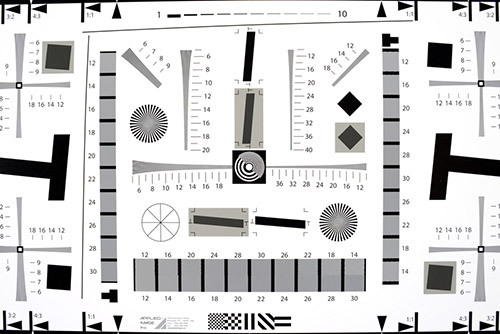 But Nikon holds a 1fps edge in continuous shooting (5.5 fps vs 4.5 fps). But Canon fires back by including both Wi-Fi and GPS on-board. You’ll have to pay extra to get those options as accessories from Nikon. Both cameras feature magnesium-alloy and poly-carbonate bodies, and both have external battery grips to double shooting capabilities. The Canon weighs in a few grams less, but your wallet won’t feel the difference — they cost the same $2099 US for the body alone. Get a lowdown and Compare Nikon D600 vs Canon 6D specifications. Which one will come out on top? You be the judge. 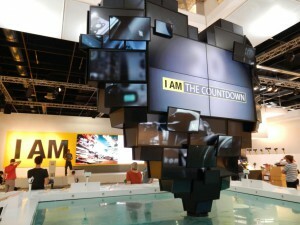 Photokina 2012 will open in just a few hours, and Nikon has started a countdown to the show. Nikon prepared an impressive booth in Cologne, Germany complete with a giant interactive video display in the shape of a heart. 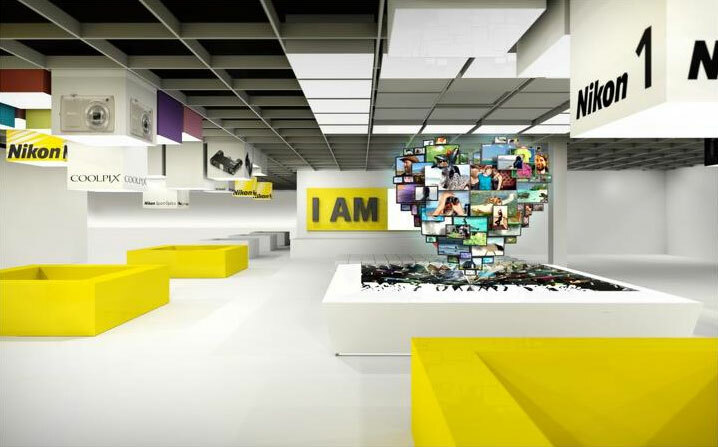 Nikon will have all their latest products on display: D4, D800 and the all-new D600, making for a complete lineup of full-frame DSLR. Jason Levine of Adobe Systems will present the keynote address for Nikon on September 18. He will focus on the use of DSLR in video. Nikon will have a special presentations throughout the show, including nature photographer Florian Schulz. He will describe how he used the D600 to capture stunning videos and images. Schulz along with Steve Simon created “Chasing the Light” short film for Nikon shown at the D600 launch. If you are going to be in Germany for Photokina, you will find Nikon in Hall 2.2 of the Koelnmessen. The show is open 10AM – 6PM from September 18th through the 23rd. 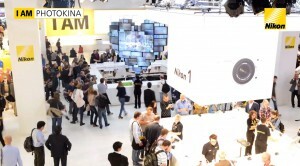 Keep up to date with Nikon Photokina at their I AM NIKON Blog. 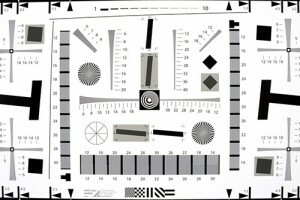 Nikon D600 Test Results! Dynamic Range, ISO Comparisons, and more! 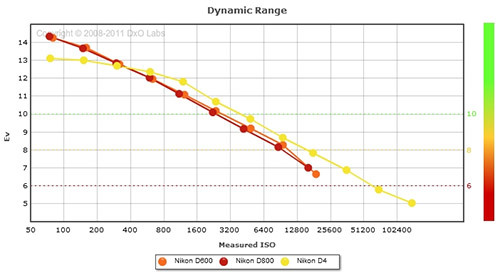 Techradar has posted D600 signal to noise ratio and dynamic range test results using DXO Analyzer. The test compared the Nikon D600 as well as the D4, D800, D700, D7000 and Canon 5D Mark III. The results show dynamic range is outstanding and very close to the D800 (which earned the highest ever rating in DxO’s official lab test). Singal to noise ratio is higher than the D700 and D800, and its margin increases as ISO increases, however the D4 takes has the advantage throughout, espeically at the high end of the ISO range. 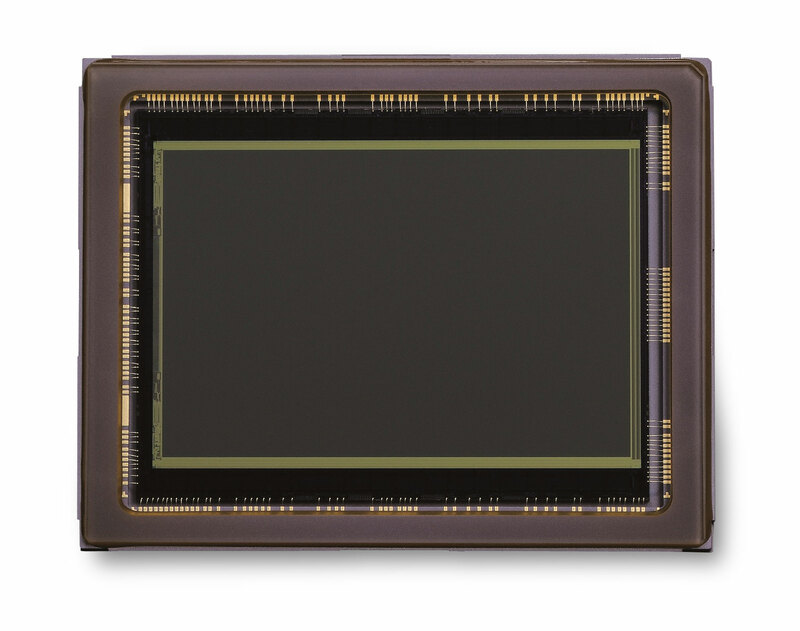 Techradar also has image quality resolution charts and high ISO sample images from the D600. Imaging Resource produced their standard set of lab shots using the Nikon D600. You can compare it head-to-head with over 100 other cameras, including D700, D800, D7000 and Canon 1D X, 5D Mark II and 5D Mark III on their web site. 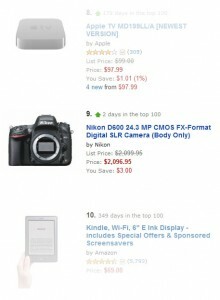 The D600 is still on the Camera & Photo Best Sellers on Amazon. You can see its position relative to the other Digital Cameras on Amazon. Additional retailers are offering the D600. OneCall and J&R now have the Nikon D600 available for pre-order. With an in-demand camera like the D600, the usual retailers get all the orders and their waiting lists grow longer by the day. If you haven’t pre-ordered yet, your best bet may be one these alternatices. The first retailers to offering the D600 within an hour of its official announcement were Amazon and B&H Photo. 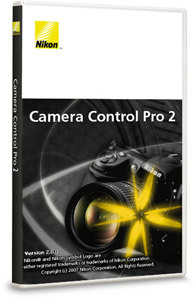 Later Adorama, Samy’s Camera and Best Buy opened their pre-orders. Retailers will begin shipping on September 18-19 to those who have pre-ordered. The Nikon D600 has had a tremendous response since being announced just 24 hours ago. Popular web retailer Amazon is reporting strong demand for the D600. It has moved into the top 10 of all electronics currently being sold and it is still rising. It is #1 in Camera & Photo. Amazon is currently offering $100 and $200 instant rebates on select Nikon lenses when purchased with a Nikon camera including the D600. You can save $200 on the 24-70mm f/2.8 or 70-200mm f2.8 VR II, or $100 on the 70-300mm f/4.5-5.6 VR or 24-85mm f/3.5-4.5 VR. Note: The discount is shown on the final checkout page before the order is submitted. Other retailers including B&H Photo and Best Buy are also offering discounts. B&H offers $100 off the D600 kit with 24-85mm f/3.5-4.5 VR lens. Retailer Best Buy is running package deals with the D600 ranging from $100 to $300 discount when purchased as a kit one or two lenses. Nikon has had the D600 in production well ahead in anticipation of the demand. Retailers will receive the first D600 as early as next week, on September 18. 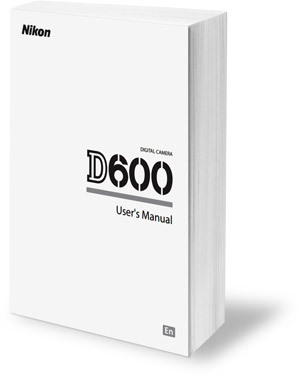 To get yours first, check out more D600 links and the latest deals on our D600 Pre-order Information page. The page is updated frequently as more ordering options become available. 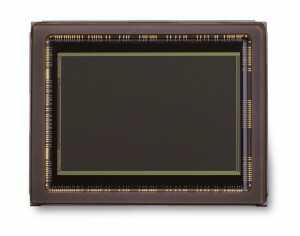 Nikon D600 Image Sensor made by Sony? The 24.3 MP CMOS sensor in the Nikon D600, judging from the initial sample photos published around the web, has very good dynamic range and relatively low noise even at a high ISO 6400. Nikon representatives state the the sensor was designed to their specification but do not reveal their manufacturer. However, we have heard this line before from Nikon, who use Sony-built sensors in several DSLR including the D800, D7000 and D3200. 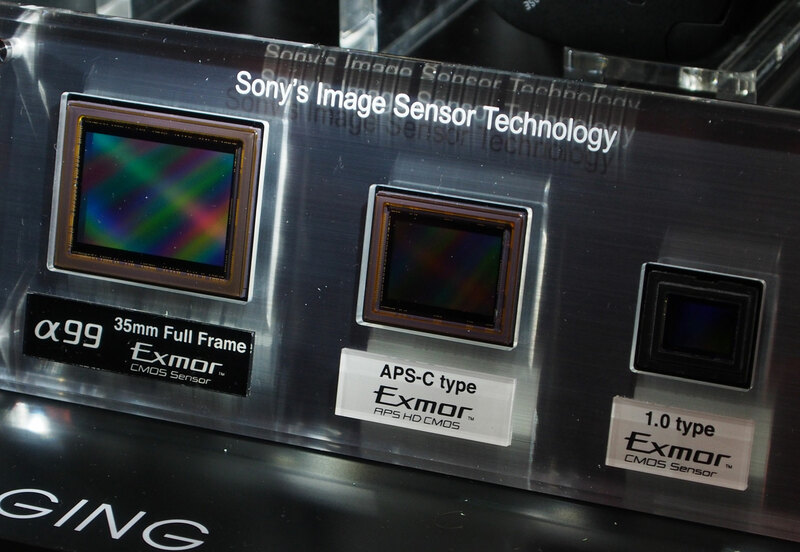 Sony’s 24.3 MP sensor used in the Sony RX1 seems to be very similar in noise characteristics and resolution. And the Sony A99 which also uses a 24.3 MP sensor, but features an additional layer with built-in with phase-detect auto focus, shares a very similar outward appearance. Another interesting point is that the Nikon D600 and Sony A99 were released just days apart, however the fact that Photokina is next week probably explains the reason, rather than an agreement between the two companies regarding a synchronized launch schedule. Sony seems to be well ahead of its competition in sensor design and fabrication, able to pull outstanding dynamic range and color depth out of ever-shrinking photosites. 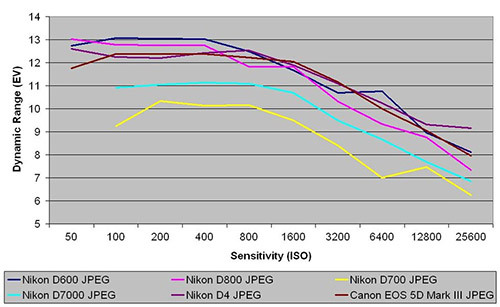 Regardless of who produces the sensor, it is clear that Nikon has a winner on their hands. D600 sample photos show well controlled noise at ISO 6400 indicating improvements in signal-to-noise ratios when compared with sensors produced just a few years ago, not to mention that today’s high resolution sensors are doing more while acquiring less light per photosite than their lower resolution predecessors. 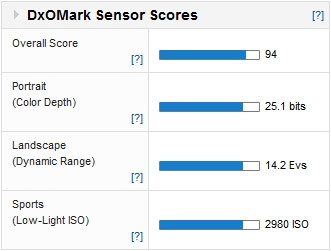 It may be a few weeks before an independent lab such as DxO will get their hands on the latest Nikon and Sony cameras, but we fully expect to see these cameras near the top of the performance charts, if not breaking new ground, when it comes to dynamic range, low light performance and color depth.